A BCA DTS Report applies to Class 1 and Class 10 buildings as classified under the BCA, and applies to residential projects such as alterations and extensions, new dwellings, duplexes and townhouses. Deemed-to-Satisfy (DTS) compliance can be achieved through meeting the BCA Elemental Provisions. Alternatively, residential projects are assessed via NatHERS thermal modelling, Performance Solution, Verification, or BASIX for NSW. 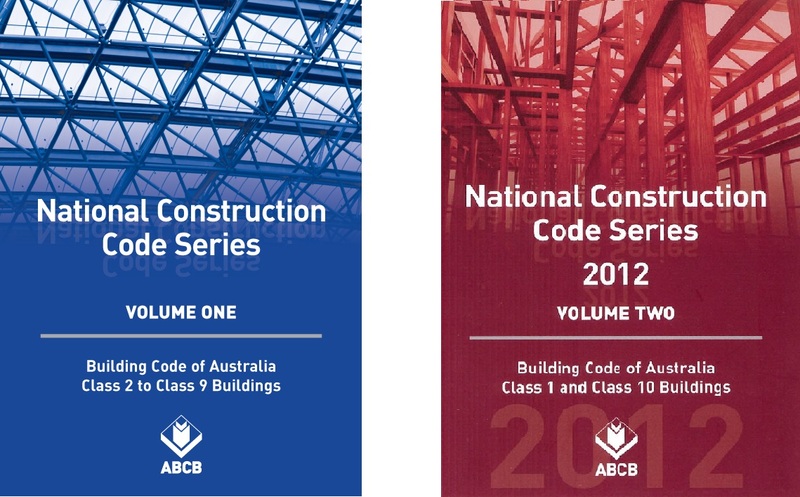 The Elemental Provisions method shows compliance with the Deemed-To-Satisfy Elemental Provisions contained within the Building Code of Australia (BCA). These are the nationwide minimum building and performance standards and in practice will see a standard checklist of requirements applied to a project that meet the BCA standards. This approach is relatively simple, however it is inflexible as the requirements for each element are either compliant or non-compliant, with no consideration given to the combined performance. This method can create problems for all but the simplest projects with minimal glazing and therefore other compliance methods are generally recommended. DTS however may be suitable for studios or out-buildings and small extensions. The Elemental Provisions method is applicable in all states and territories except NSW where this standard is overridden by BASIX. For more information on the best assessment method for your project, please contact us today.